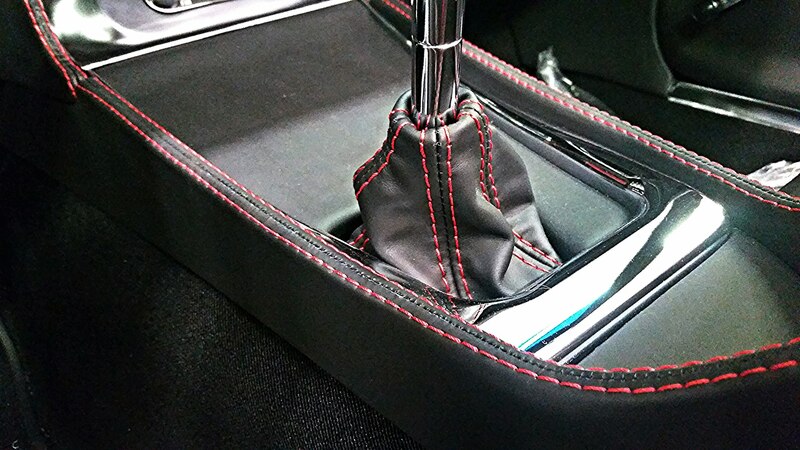 We make your car feel as good as looks. Creative solutions for street rods. 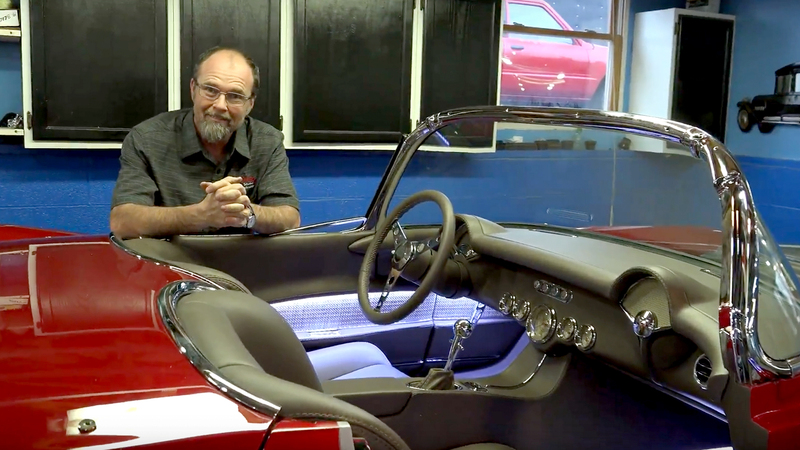 Pro Auto Interior creates solutions that match the style and character of your ride. Often, we are told by our customers that expectations were exceeded. We never get tired of seeing the look when the final results are revealed. 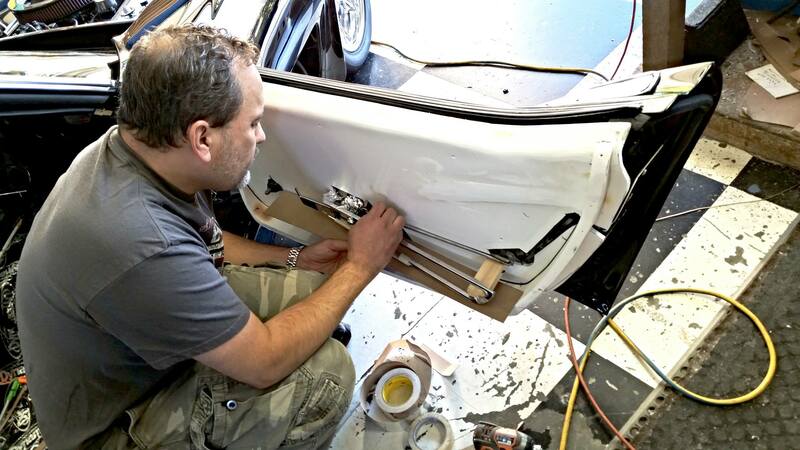 Pro Auto Custom Interiors specializes in building beautiful solutions for all builds. Our unique approach to visualizing the final look allows us to deliver something that exceeds expectations. We listen and work hard to deliver! Our team has consistently delivered award winning solutions for all types of builds from Hot Rods to Muscle Cars to Stockers. We approach each build with a clean slate that goes with the look that YOU want. We work WITH you to realize your dream.